About two weeks ago I went on a craft supply buying binge. 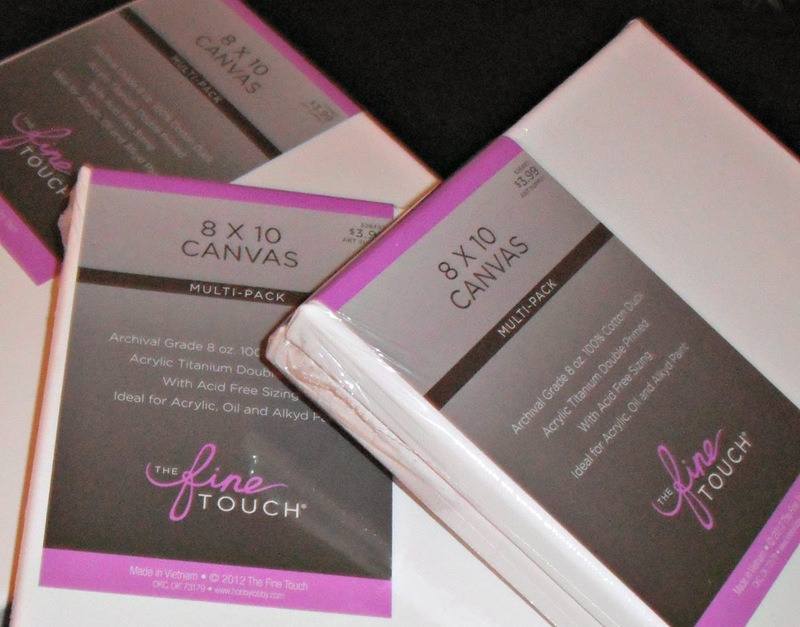 I was utterly determined that I needed some canvas so I could make new artwork for our house. With my husband behind me I finally found what I was looking for at Hobby Lobby. Then I bought more than I could possibly need. First I bought a yard of natural colored duck cloth. Just getting that yard cut was a struggle because the employee kept finding these black oily spots on the canvas. More and more of the bolt was unrolled. It probably took 5 yards to find one yard that was blemish free. I was happily going to take my one yard for artwork when this happened. Then my little craft brain went busy. 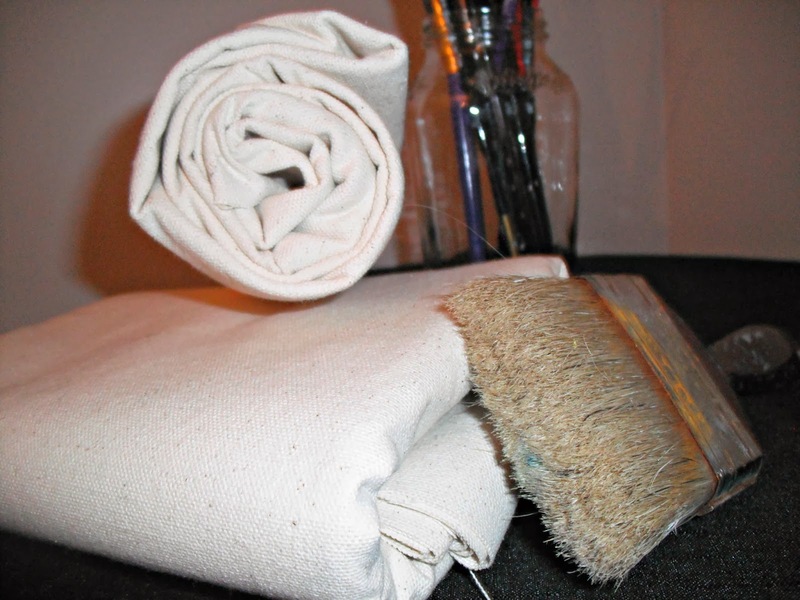 If it took that long to find a good yard of canvas then this has probably happened before. There must be a remnant!!! So, naturally I dug into the remnant bin and grabbed another 7/8 of a yard for 50% as well. A smart person would have taken just the remnant and gone on their merry way. A smart person without a plan would think 7/8 of a yard is more than enough for a project that isn't fully formed. A smart person would have taken the original one yard back and left with just the remnant. So, it pretty much goes without saying that I bought them both. And 6 smaller pre-stretched canvases for a family art project I've been itching to do. I get so excited with new art supplies. I start dreaming of all the possibilities I can make. Will it be abstract, geometric, textured, a still scene? I'm just not sure yet.